Welding Company sells and rents welding equipment to the metal process industries. As a welding equipment service provider, they are focussed on providing their customers with a tailored solution to their equipment needs, both locally and internationally. Welding Company offers a flexible and dynamic approach to help customers select the appropriate equipment and working methods for their projects... their innovative welding solutions go one step further to help their customers gain that all-important competitive edge. Welding Company is the official distributor of the Firefly orbital pipe welding machine in Europe and the Middle East. 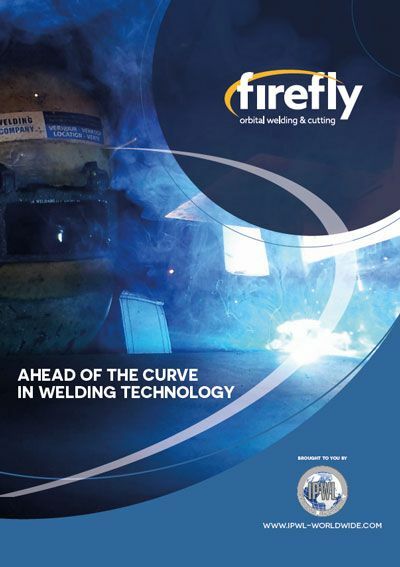 Firefly is an orbital welding machine designed to improve the productivity of the welder by continually producing a consistent weld result. 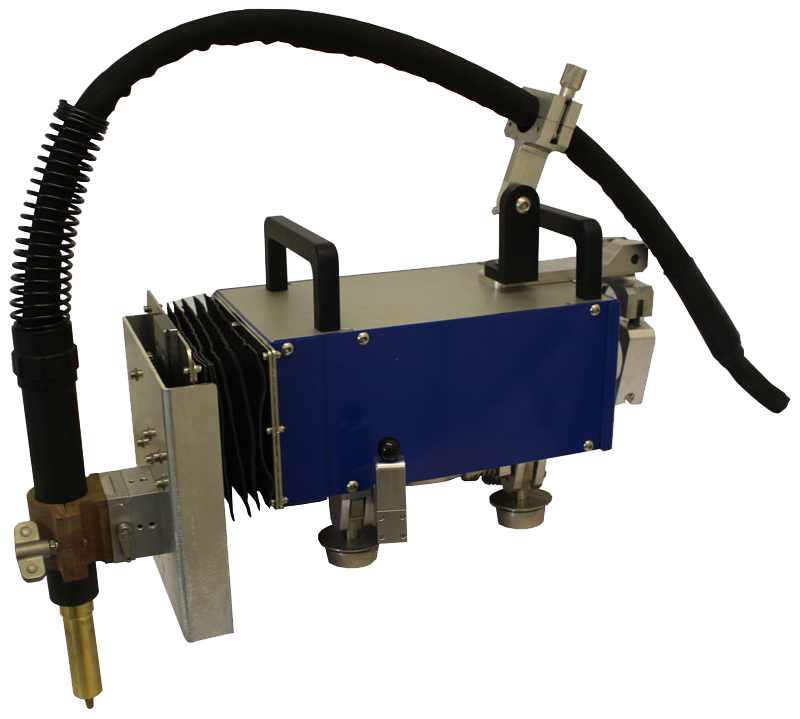 Firefly orbital welding machine gives you a competitive edge in today's ever demanding economic climate.